Precision Farming is a technology based farming management method. It includes geo location tracking and plant data management.These precision farming practices helps the farmers to choose the right and apt time for cultivation and sowing seeds, when should the fertilizers be added into the field. 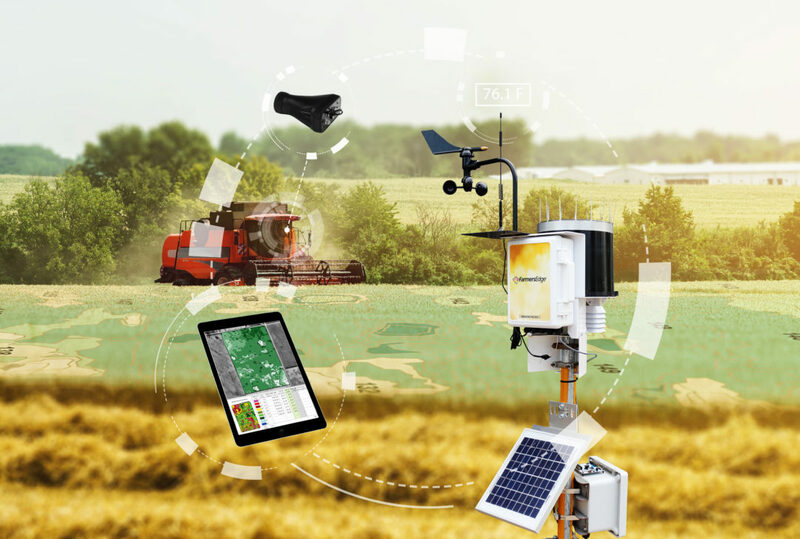 In Eastern Europe and North America the popularity of precision farming has been increased. Precision farming is a recent development in . Also with the help of the precision farming development the chances of the crop yield will increase and will enable the food chain to to maintain its continuity and will ensure an ecological balance throughout the ecosystem.